The Detroit Masonic Temple Association President Roger Sobran announced on Tuesday that the musician Jack White donated $142,000 to the Temple and saved it from foreclosure. "We are proud to announce that Jack White is the anonymous person who paid the outstanding taxes for the Detroit Masonic Temple," the Temple released in a statement on its Facebook page. 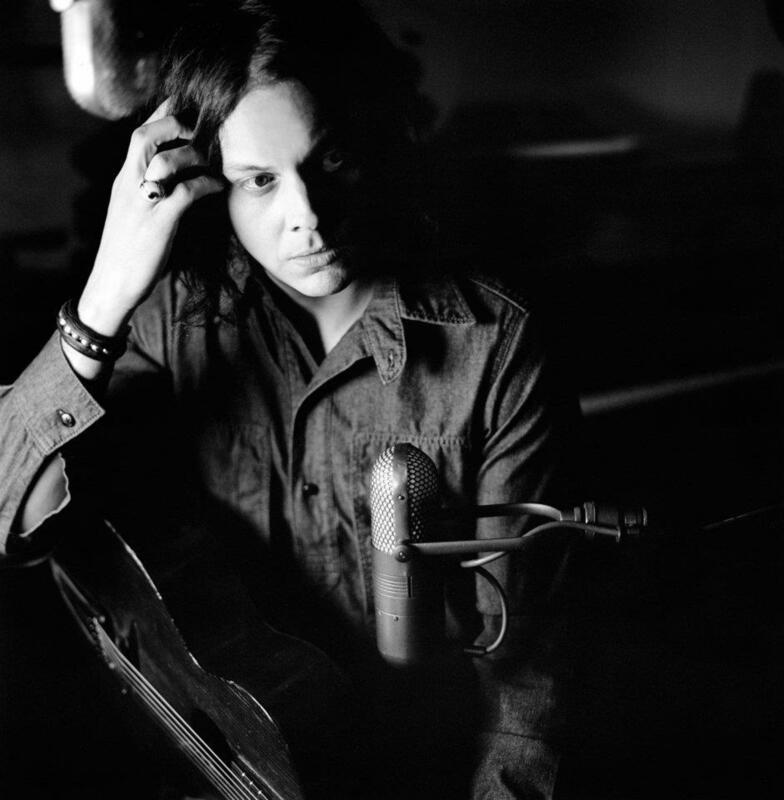 Jack White is most well known as the lead vocalist and guitarist of The White Stripes. White went to school at Cass Technical High School in Detroit and his mother was an usher at the Temple. This is the former Cathedral Theater, now the Jack White Theater. It has a capacity for 1,586 people. The White Stripes played their first public show, an opening gig for the Hentchmen in 1997, at the Gold Dollar, a now-defunct Cass Corridor club just down the street from the Masonic. 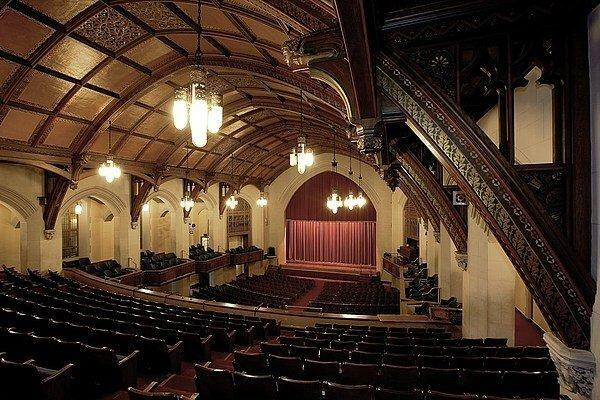 About six years later, the band was at the height of its acclaim, playing two sold-out shows at the Masonic, one in the smaller Scottish Rite, the other at the venue's main theater. "What really puts it all in context were those two White Stripes performances in April 2003 -- two consecutive nights, one in the small room, the other in the big room," said Blackwell. "From the loading docks you could see the Gold Dollar. It took years, four albums, and how ever many of tour miles to go that very significant half a block." The news release from the Masonic Temple also added that Jack White and his mother both "share a profound love for the gothic structure." Detroit has budgeted $683 million to move forward with plans to build a biosolids dryer facility in the city. If built, it is expected to be the largest facility of its kind in the United States. 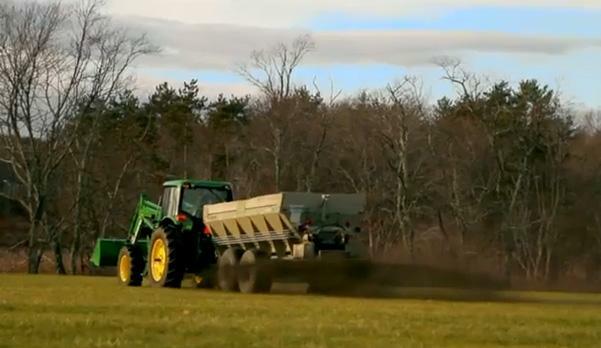 What exactly is a "biosolids dryer facility," you ask? It converts human waste materials into energy or fertilizer. Whether you view this as innovative green technology or just plain gross, the contract is a big deal for Detroit. 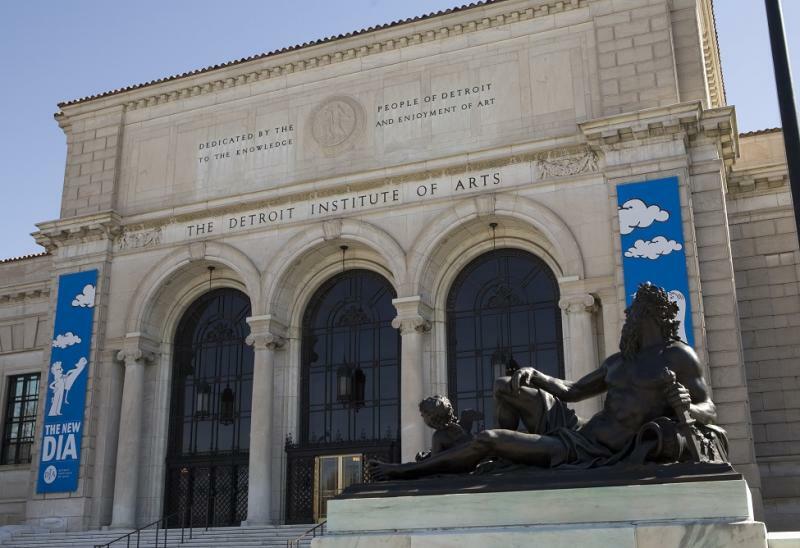 The Detroit News' Christine Ferretti writes this morning that other Detroit cultural institutions are on high alert after the news came that assets at the Detroit Institute of Arts are being counted as potential assets of the city that can be sold to pay off debts.